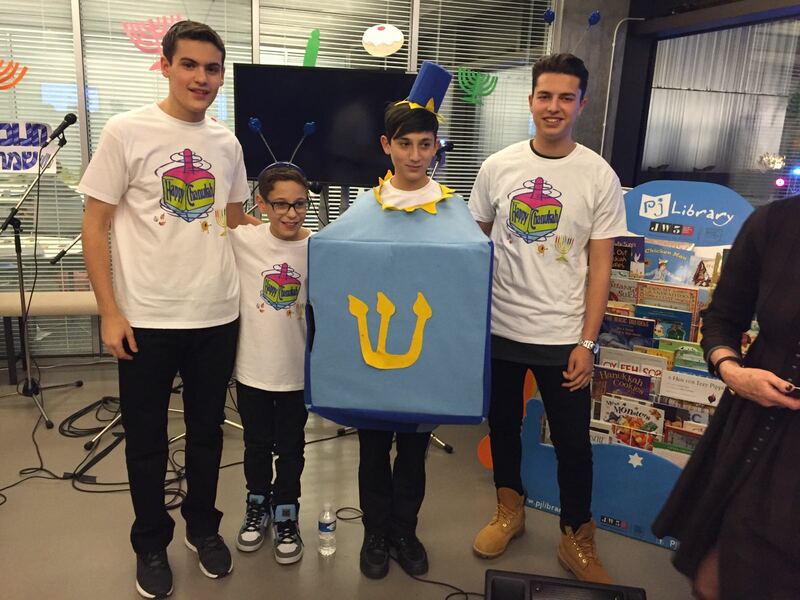 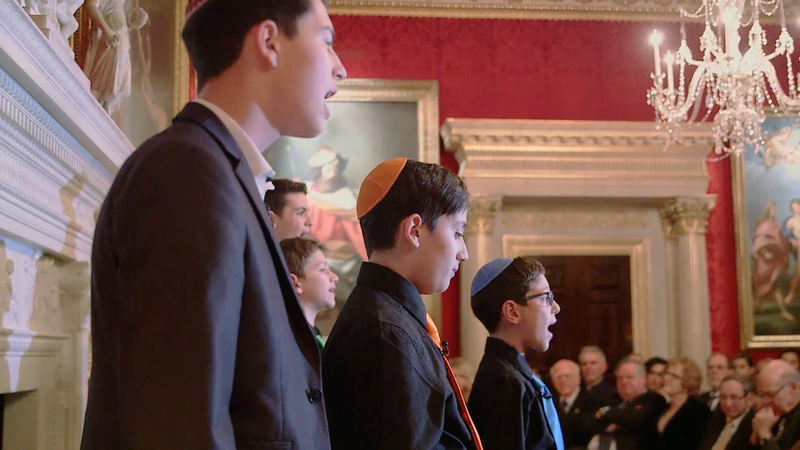 Since 2018 we have been performing as Kol Tov – please visit www.koltovmusic.com for more information and if you’d like us to perform at your simcha or community event – enabling you and your guests to enjoy great music, while making a difference! 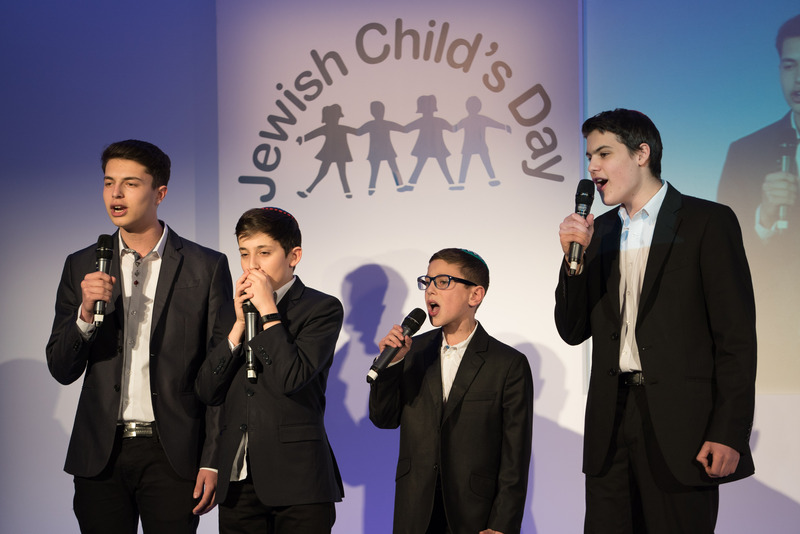 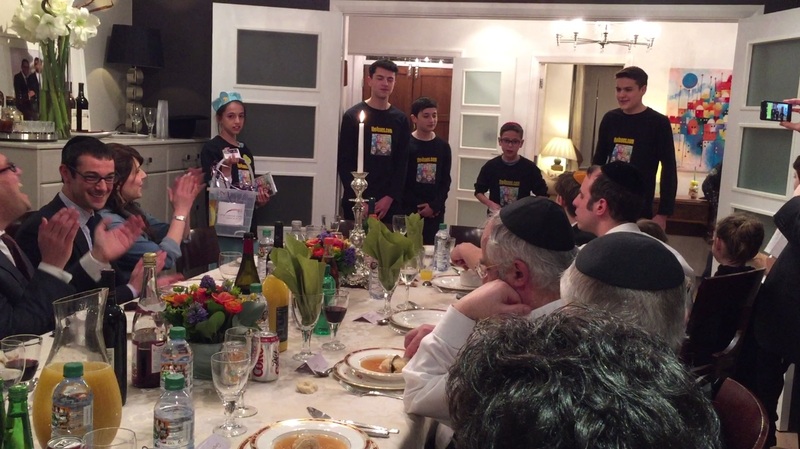 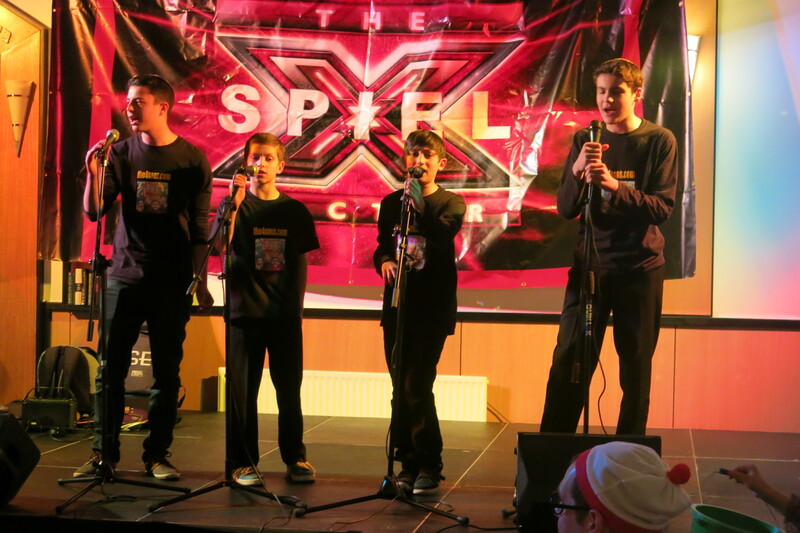 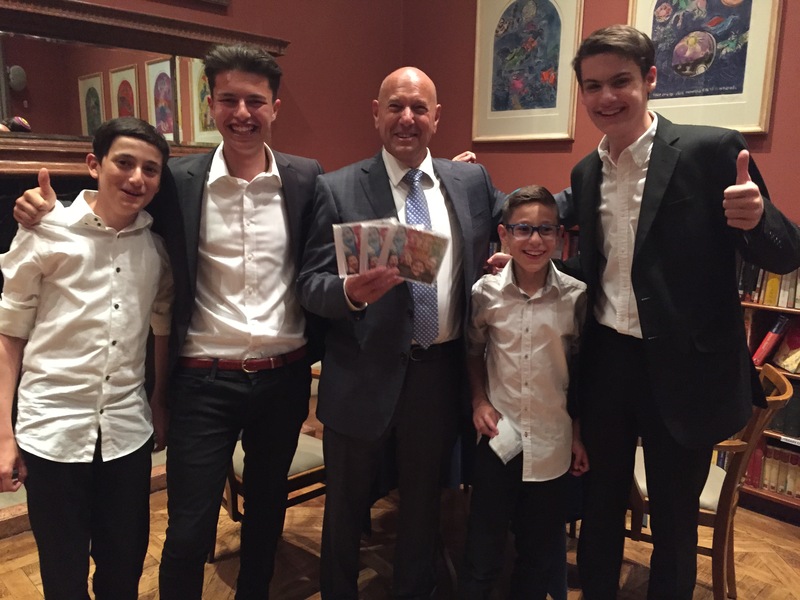 Before relaunching as Kol Tov in late 2018, between March 2013 – March 2018, The 4 Sons raised over £57,000 for our chosen charities from sales of our CD and from our live performances at various events (see below). 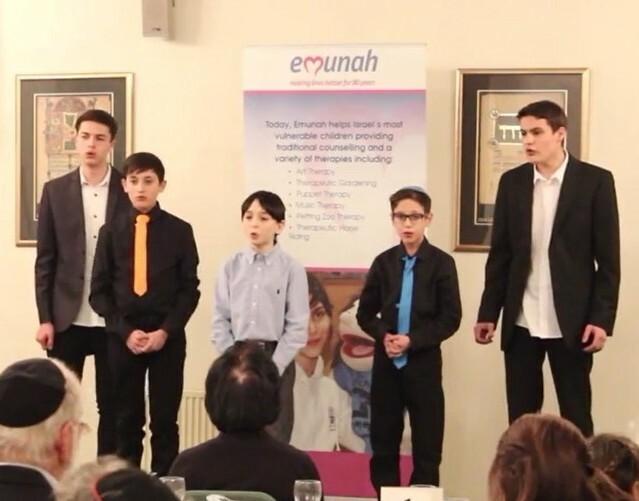 We performed acapella or accompanied as a trio, quartet, quintet and sometimes even more, tailored to the requirements of those who invited us to perform and our availability. 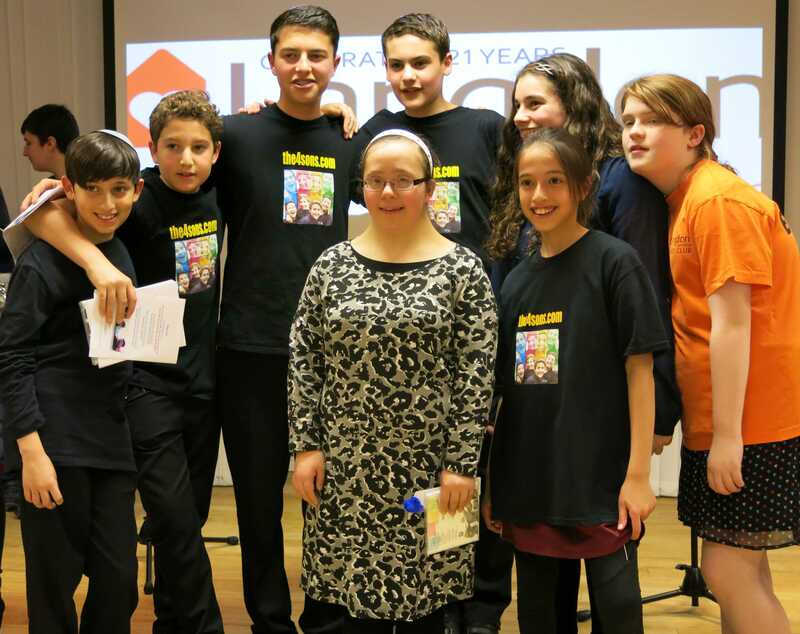 September 2016 – Exhibiting at The Jewish Wedding, Bat & Bar Mitzvah Exhibition: It’s Your Affair!